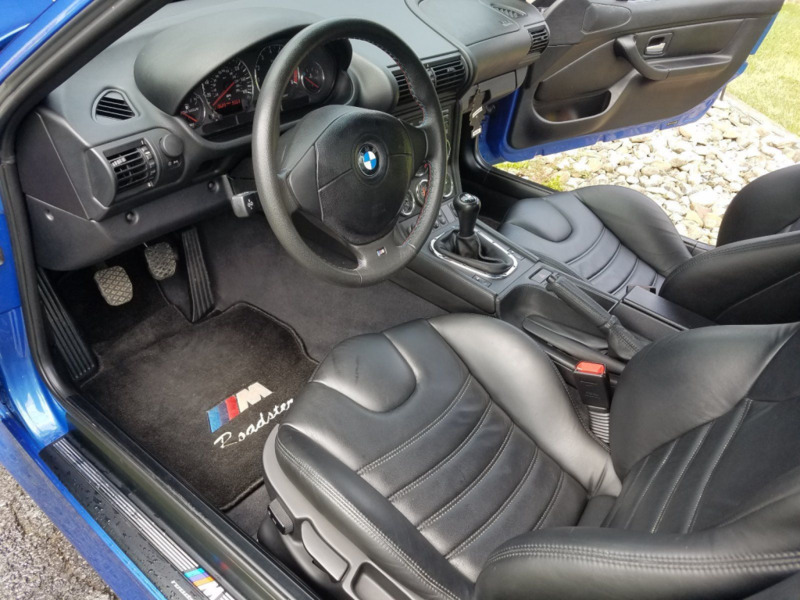 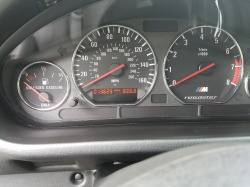 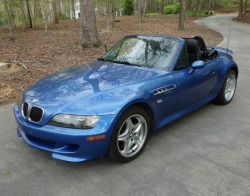 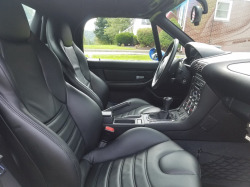 1998 BMW M Roadster Convertible in showroom condition with only 13,629 miles. 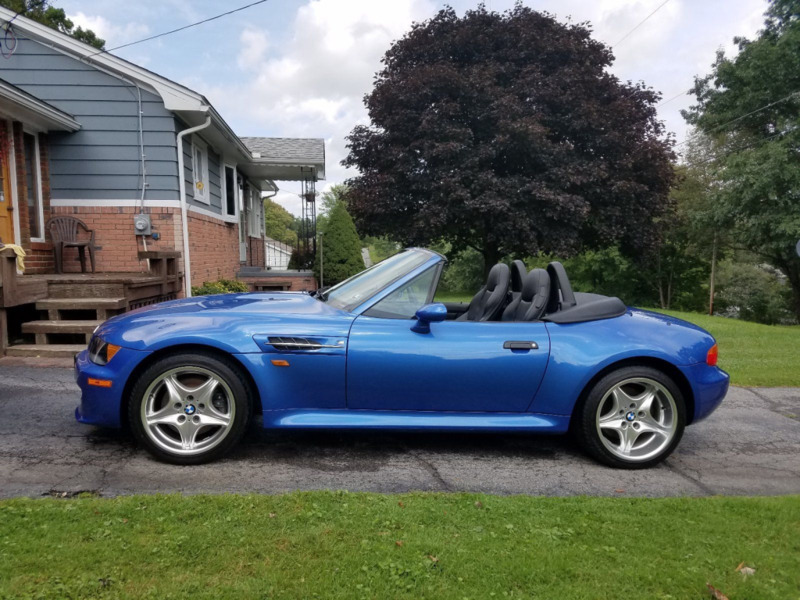 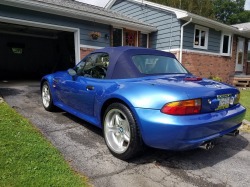 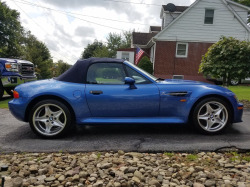 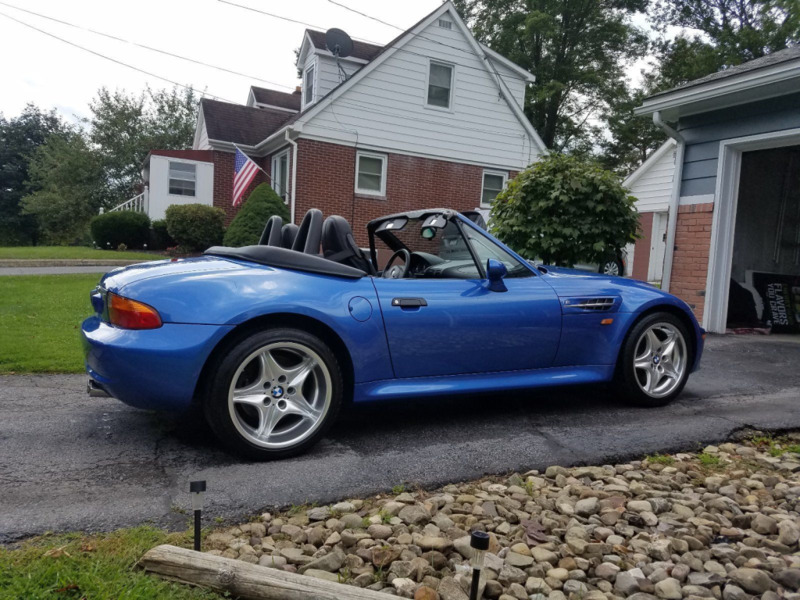 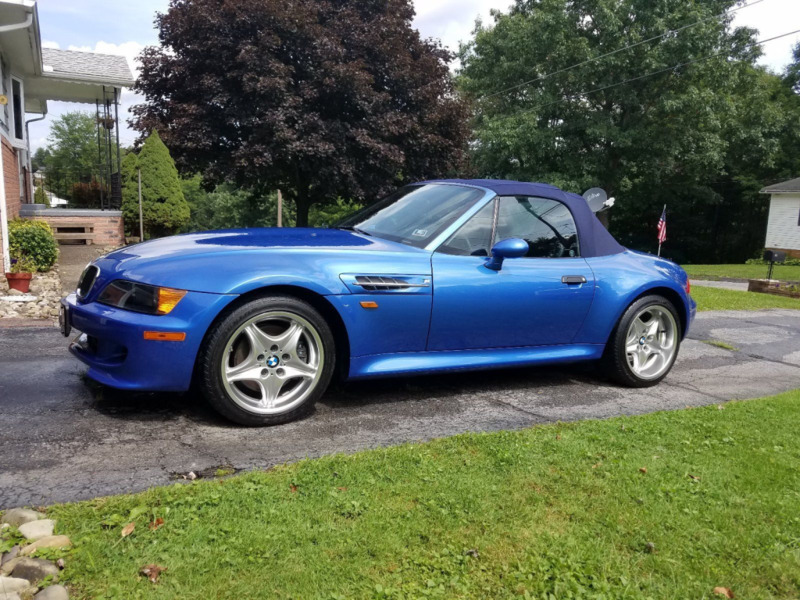 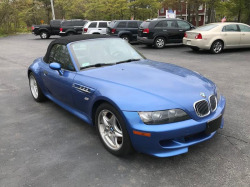 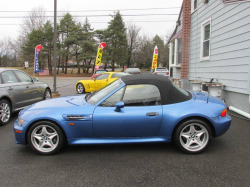 The color options on this car being Estoril Blue exterior with all black leather interior and a blue convertible top shows it being 1 of 236 produced. Again this is a super clean M Roadster, adult owned garage stored and covered. 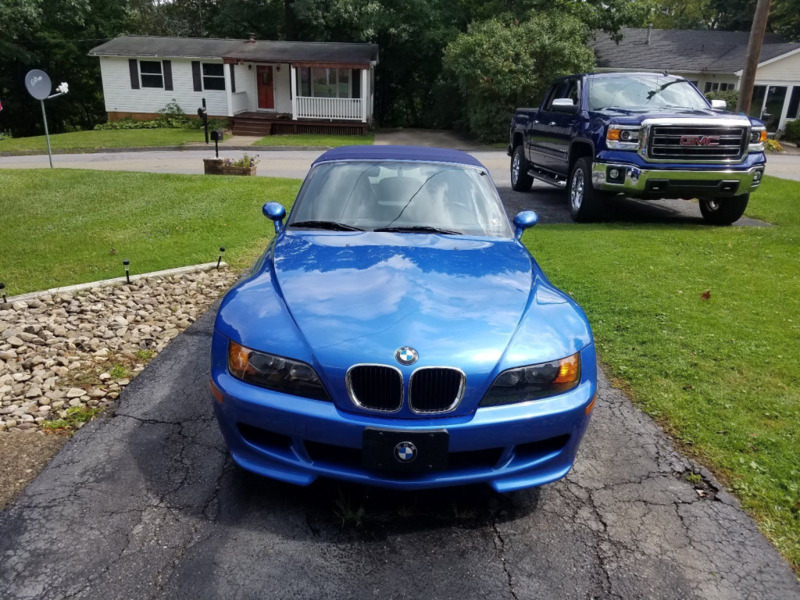 Looks super nice and very low mileage. 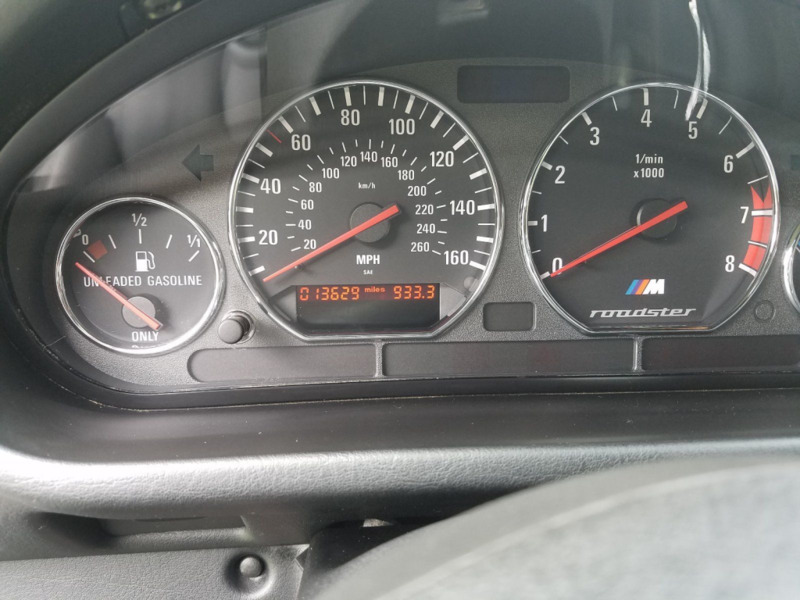 The price is probably just a little optimistic.